Celebrating its 10th anniversary on Friday 13th and Saturday 14th May, the spectacular culture crawl takes over 70 venues in Newcastle and Gateshead. 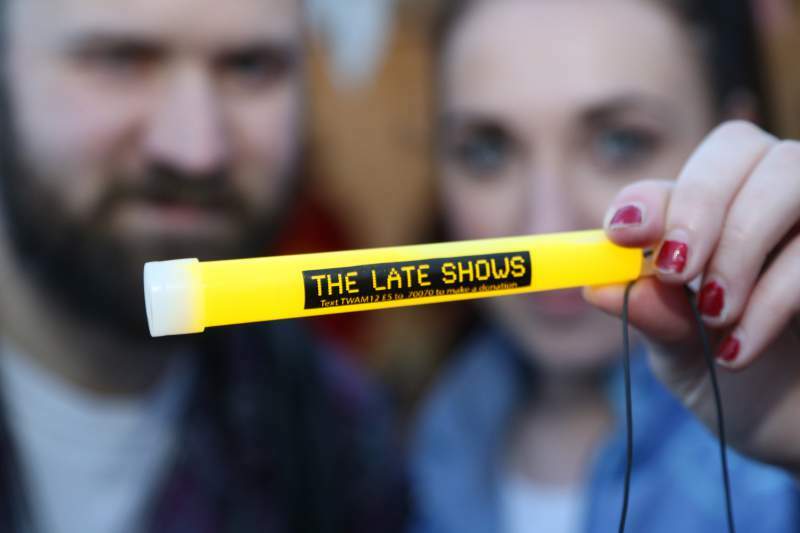 Here are some of our top tips for The Late Shows 2016! Sticking to tradition, Friday remains the sole territory of Ouseburn Valley. It’s a good idea to spend the evening touring the Valley and surrounding areas (where some venues have their events on Friday only), saving ample time for the majority of events set to take place in Newcastle and Gateshead on Saturday evening. The roving cabaret style performances by the Labyrinth crew will be touring the area, demonstrating their collective skills in creating a unique show with a blend of circus, fire, danger and comedy. Why not stick around after the show for some interactive shenanigans by trying your hand at some circus skills at Circus Central. Another Friday only event is the ever-popular Victoria Tunnel tours. Booking is essential for this one, as it offers a great opportunity to sample this tour for free, getting a taste of what to expect from the real two hour experience as you journey into the depths of the city. If you have an inclination for history you may want to stick about for the Time Bandits experience. Meet outside The Cluny at 7pm (reimagined as a Victorian inn for the evening) and embark on a two hour journey witnessing historical crime recreations. Watch out, Jack the Ripper may be around the next corner! Those more musically inclined may want to head over to The Toffee Factory where Mariam Rezaei and The Old Police House crew will create unique blends of contrasting genres on the decks, whilst offering hands-on workshops to the young ones earlier on in the evening. Mushroom Works creative space asks us to question how we really feel about the colours that surround us by asking visitors to participate in a collaborative art piece with paint supplied by Dulux. If you’re out with the little ones then Ouseburn Farm and Seven Stories are the places to be for petting sessions with the farmyard animals or building a giant T-Rex from papier-mâché. Fun for adults too! Honorable mentions also go to self-build housing project PROTOHOME; Elliot Smith Dance Company and interactive games at St Dominic’s Priory; Roots And Wings’ Letterbox Cinema; Jim Edwards Studio Gallery’s Nightscape paintings; and Holy Biscuit’s map-based fun. Gateshead venues open an hour early at 6pm, so we advise starting here and venturing onwards toward Newcastle as the night grows long. Gateshead highlights include Bensham Grove, where visitors can embark on a guided historical tour, enjoy Latin dancing and even partake in craft sessions in glass work, paper craft, crochet and textile applique, taking any of your creative spoils home with you. If you like a venue with even more variety, then Gateshead Old Town Hall has plenty to offer. They offer their famous open mic night for performers or voyeurs, a performance art piece using Chinese dance and martial arts to merge East and West and even a chance to contribute to a large-scale Victorian installation. Gateshead’s newest gallery, Sanctuary Artspace housed in Gateshead’s oldest building, St Edmund’s Chapel on the High Street, present extracts from the triple bill Dancing The Road from Fertile Ground. Over the river, more cutting-edge dance is on offer thanks to Dance City, who make their Late Shows debut, allowing the more rhythmic among us to experience tango milonga, a more relaxed yet faster alternative to the dramatic tango. Book in for a free taster class or just turn up later in the evening and show the pros how it’s done. The Mining Institute opens its doors once again to allow us to witness the architectural gem as you’ve never seen it before: overrun with circus acrobatics, fire-eaters, music and comedy! Just around the corner, Newcastle Castle invites punters to discover how Newcastle got its name, with music from the Bridge Folk as well as outdoor guided walks of Old Newcastle. Breeze Creatives and Commercial Union House throw open their doors, and there’s so much to do here you could find yourself happily spending the entire night in these two buildings alone. Highlights include Nosebleed Interactive and their homemade 80s arcade, B&D Studios’ silent disco and Ampersand Inventions celebration of Tim Peake’s mission on the ISS with an evening of creativity and curiosities. 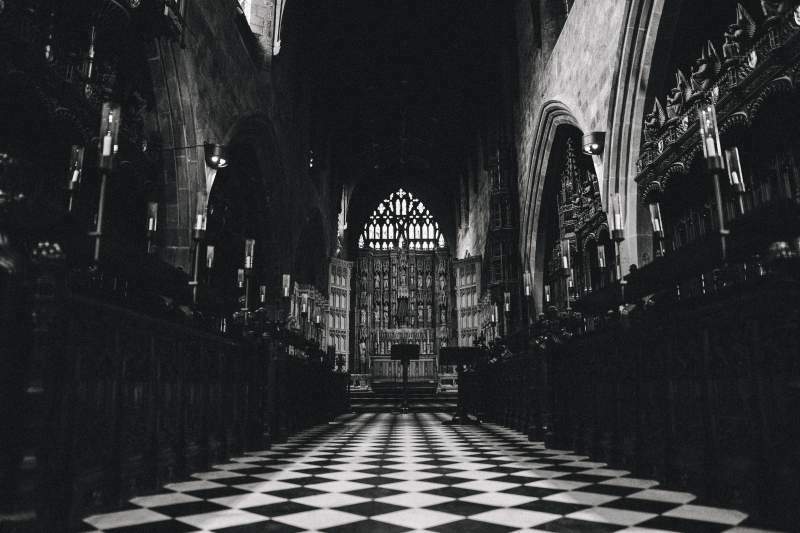 An immersive installation is on offer from video artist Gareth Hudson and sound artist Toby Thirling at St Thomas The Martyr Church, as they perform their soundscape piece Everything Was Beautiful And Nothing Hurt: Work I. Described as ‘definitely for adults only’, the Great North Museum: Hancock invites you to ‘Hancock and party’. They’re mixing together an energetic bar atmosphere with museum viewing, a one-off experience not to be missed. Why not go where few have gone before, and climb the winding staircase to the top of Grey’s Monument for a one of a kind view? This one’s advance booking essential! If you need a sit down and some sultry sounds, Sage Gateshead invites you to its Speakeasy Piano Karaoke Bar, where a full band will be positioned on the concourse waiting for you to take the mic and show a cocktail-fuelled crowd what you’re made of. More honorable mentions go to Academy of Music & Sound live music event; an introduction to vinyl DJing at Arch 16 Café; surveillance-themed fun at BALTIC and BALTIC 39; Clarita Lulic’s exhibition, The Good Hurt, exploring power dynamics between spouses is at Newcastle Arts Centre; multi-channel sound and video work entitled Fathoms is on offer at St John The Baptist Church; Newcastle City Library celebrate the life of the Bard with their Shakespeare-themed evening of fashion, performance, music and film; Newcastle University’s Fine Art students take over NewBridge Studios to present some of their work; and System Gallery invite you to visit their urban junk project space, complete with art, music and cocktails. If you want to keep the party going, notable mentions for The Late Late Shows are Alphabetti Theatre where a performance from JaZZ RiOT is on offer; it’s fiesta time at ¡VAMOS! Social; The Cumberland Arms welcome adventurous sound performances; and the fluorescent UV party hosted by Ernest promises a wild night of music and dance. Head to The Late Shows website or any of their social media platforms for even more venues not listed here. Get out there and enjoy!